Even if the price of cryptocurrencies are relatively stable now, there is still a bearish trend in the market and investors are still worried about what the future will bring. Seeing a positive trend right now is difficult and this is especially depressing because the market was doing well this time last year. When the bearish wave started, the price of XRP was trading in green while other cryptocurrencies traded in red. However, the pressure became so strong that it fell into the bearish zone. Right now, it is relatively stable against the USD even if the trend is bearish. The market capitalization has also remained stable but it’s still a long way from Ethereum. What Is Happening With XRP? XRP often trades outside the box. It can either trade in red when other cryptocurrencies are trading in green or trade in green when others are trading in red. This is because maintains a degree of price stability over other projects. 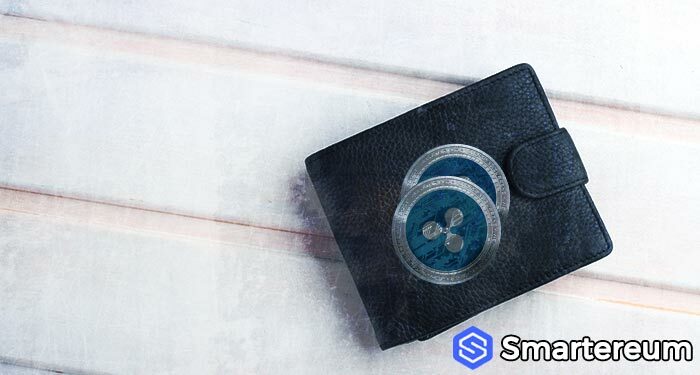 Yesterday, the price remained stable when other cryptocurrencies were recording gains and this made the XRP community anxious. The price of the coin was stable in the bearish zone while the market capitalization increased by 1.5%. Against BTCs market capitalization, it was down by 1%. 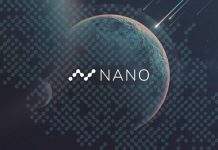 There are still a lot of interesting developments taking place regarding the coin. Forbes recently wrote that the circulating supply of XRP is now 99.99 billion. You probably already know that 50 billion XRP tokens are held up in escrow. So, the change in the circulating supply has caused some anxiety in the market most especially because there wasn’t a corresponding change in price. When CoinMarketCap removed Korean exchanges without any warning, the price of XRP fell significantly during the bull rally. This led to panic in the market and people started selling out. Right now, no one knows what the future holds for the price of XRP. No doubt, this issue with the circulating supply is going to cause a lot of panic in the industry. The truth is that it should not be something anyone should worry about. If Ripple could say something about this new development, it may reduce the panic in the market. At the time of writing, XRP was trading at $0.347828. This shows that it is down by 0.22% against the USD and down by 0.82% against Bitcoin. The trading volume over a 24 hour period is $449,628,928 and the market capitalization is $14,026,986,967. One thing that is certain is that Ripple is working hard to make sure the XRP token gains mass adoption. The project is solid and more use cases is always better than price changes.